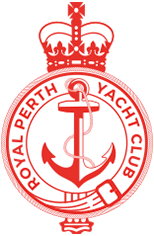 Membership - New Friends, adventures and fun at Royal Perth Yacht Club. 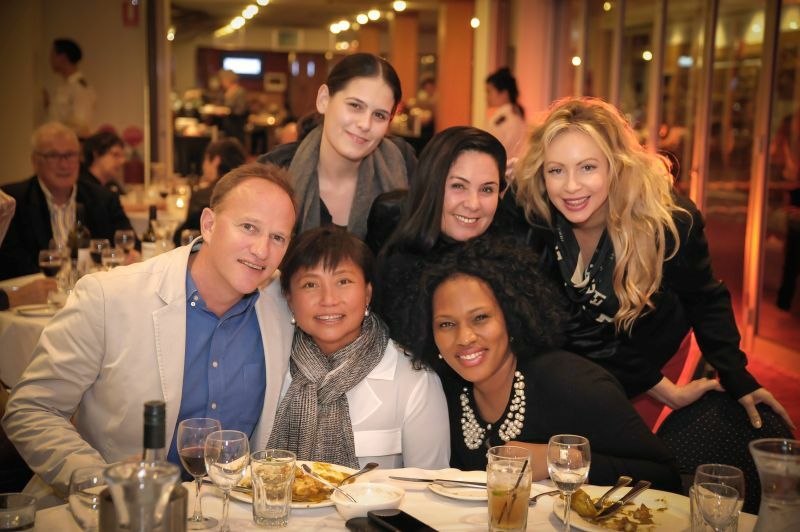 New Friends, adventures, laughter and fun – it’s all on offer here at Royal Perth Yacht Club. It’s people that are at the heart and soul of any Club, and we can tell you our Members will welcome you with open arms. 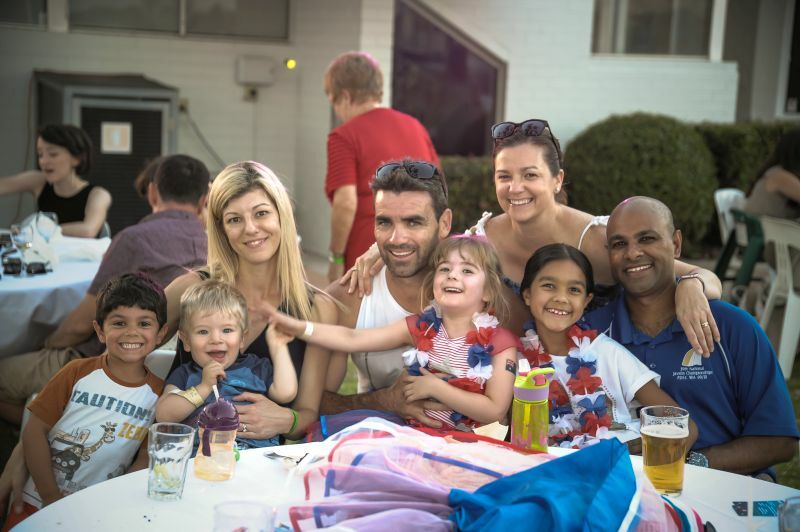 Whether you’re looking for fun out on the water, to sail competitively or the opportunity to meet new people and enjoy our fantastic social events, you can be sure that Royal Perth Yacht Club is the Club for you. Discover more about us here RPYC – Get to know us. in Club fleets racing on Wednesday’s and Saturday’s as well as being part of Perth’s biggest Twilights. A members over the age of 30 years. All Boat owners/co-owners must be a Full Member. Entitled to all the privileges of the Club. A member between the ages of 18 – 30 years. comprises of one Full member and one family* member or comprises of one Full member, one family* member and their children under 18 years of age. * Family member – spouse/defacto of a Full member. A member over the age of 18 who only sails Centreboard yachts. Criteria is available on request. Restricted privileges at the Club. Available to members whose principal place of residence is more than 100km radius from the Crawley Clubhouse Restricted privileges at the Club. A member who must be a “Full” member (or equivalent) of a Reciprocal Yacht Club. A member under the age of 18 years. A member who does not own a boat but wishes to enjoy Membership of the Club. A member who sails regularly as crew on a yacht competiting in gazetted RPYC Sailing events. Member must be nominated by the current skipper of the boat on which the member crews or by a current Flag Officer. Entrance Fees (Inc GST) are payable in full on submission of a “Nomination for Membership” form. It may be paid by cash, cheque or major credit card. * Subscriptions increases in increments until the age of 30 when it reverts to the Full rate. Annual subscriptions (Inc GST) are due and payable monthly. The Annual Subscription for a family group of husband, wife and all children under 18 is 125% of the current Full Member Annual Subscription. We have created a easy to use benefits and restrictions cheat sheet which you can download here. In simple terms, this is a levy charged by the Club to all Members in the Full, Full Family, Full under 30 and Social Member categories. This levy helps to ensure that you come down and enjoy the fantastic facilities on offer. The levy is broken down into two equal instalments of $120.00 . Each instalment will be charged at the beginning of each period. (1st June and the 30th November) one every six months. This charge will be placed on the accounts of members in each “Full” category including Family and under 30 and Social Members. What do I need to do to get the most value from the levy? Simply come down to the Club, purchase food or beverage, come to a Club social event or deck yourself out in Club merchandise. Make sure this purchase is charged to your membership account. Please note that if you have not spent the full amount of your House Support Levy within the period, the Club will invest the remainder into furthering the Club objectives. On the 1st of June, John Smith has $120 House Support charged to his account. In July he comes to lunch and spends $40, in September he attends a Club event to the value of $30 and then purchases a Club shirt to the value of $50. All these purchases he charges to his Membership account. On the 30th November, John receives a credit to his account of $120. The Club will then charge the House Support levy for the next period. Visit our How to become a Member page for more information on signing up and forms.